Planning your Monaco Grand Prix Parties 2018 from far way is not an easy thing to do. In most cases, you need to have the opinion of local resident to make sure you select the right venue to host your event, get the best transporation, and of course, the best accommodation that you can. Whether you are working on a budget or not, planning your Monaco Grand Prix Parties 2018 is a major task. One which is made much easier, and less stressful when you have the help, insight and professional advice from an event planner who knows the area, the venues, and can help give you right information when you need it most. With so many attracting options, choosing where to host your party on for the Monaco Grand Prix 2018 is one of the biggest decisions you will need to make. Enlisting the services of a bespoke event planner will alleviate much of the guesswork. French Riviera Parties as experienced event planner on the French Riviera make it easier and provides different party packages for the Monaco Grand Prix 2018. You’ll find the best options to fit your purpose. 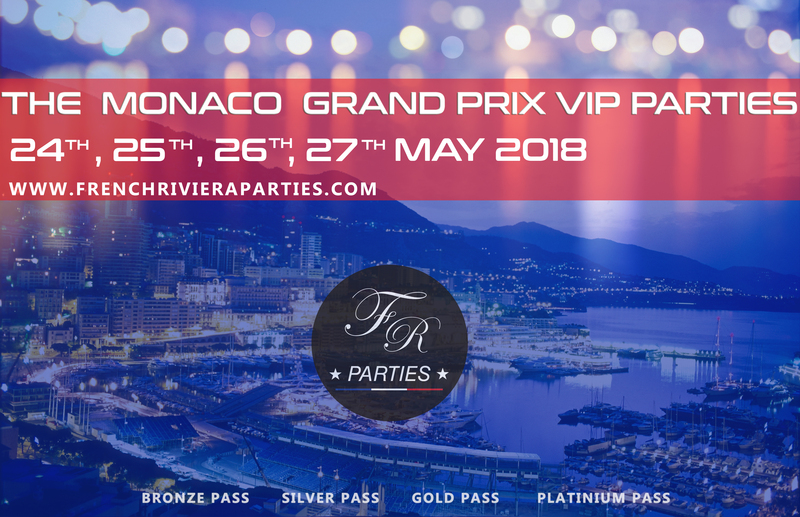 Our Monaco Grand Prix 2018 party packages are all inclusive and customizable.